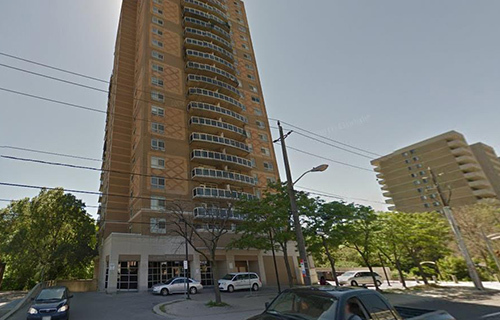 Humberview Housing Co-op is a 21 floor building with 140 units situated on Weston Road close to the 401, banks, shopping. Humber River is situated behind Humberview with a hiking trail. Utilities and cable are included. We have underground at a cost of $50.00 per month.